Music academies in Nashik gives guidance through noted artists to the music lovers in the city. All the music academies or classes in Nashik creates many performers, singers, close to music through soulful music. From these platforms you will not only learn music, but also learn to appreciate the nuances in Music. Music classes in Nashik provides some quality education to students with structured and systematic way. Music lovers in the city can get good quality of training on the various categories of music like Bhaktigeet, Bhavgeet, Film songs, Folk songs and various instruments like Harmonium, Synthesizer, Tabla, Guitar and Octopad. Students, senior citizens and House wives are the major percentage of the music lovers in Nashik. Music academies in Nashik provides certification courses for their candidates. 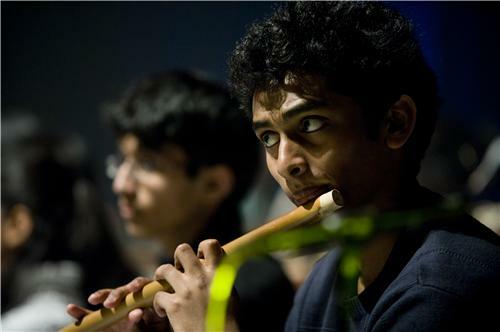 One can find more about the music academies or classes in Nashik here.